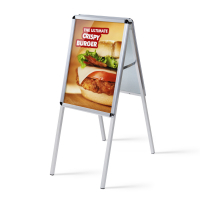 A board pavement signs on sale now! Nationwide delivery, product helpline and easy on line ordering. 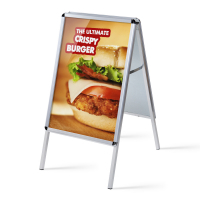 Often referred to as free standing pavement signs, we have a comprehensive offering in a large range of sizes. Should you need any help, call our helpline number above Mon-Friday, 9-5.